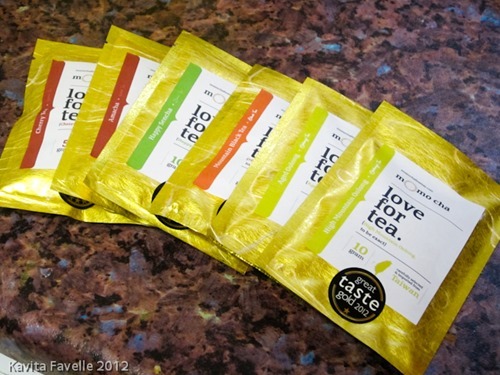 It’s no secret that I love great tea and I’ve shared many fantastic tea suppliers here on Kavey Eats over the years. 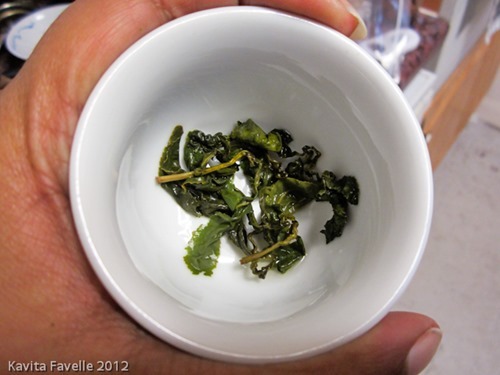 A recent find from the BBC Good Food Show was Momo Cha – their High Mountain Oolong tea absolutely blew me away when I first tasted it and every single time I brewed a cup thereafter. As I said in my original review, it’s the best oolong I’ve ever tasted. More recently, I’ve also tried and enjoyed some of their amazing Korean teas. Also fabulous. In the current economic climate, I take my hat off to people like Niels and Mojca, brave enough to create a new business. It must surely be an on-going challenge to bring their products to a wider audience, to get noticed amongst all the others in their niche. But by offering a truly exceptional product, they are building a base of repeat customers who appreciate their quality teas as much as I do. How did the couple come to launch their tea business? The pair had always dreamed of running a tea house and sharing good quality tea with their customers. During a holiday to Japan, they researched tea production there, and hooked up with a gentleman who’d been trading tea for decades. He helped them plan a specialist trip around Japan, to meet the best producers and farmers. After that, they started selling Japanese teas at Brick Lane, to gauge customer interest; that was two years ago. They also travelled to Taiwan and Korea to find more producers and more top teas. And just over a year ago, they developed their packaging and opened the web shop. Several of their teas won one, two or even three star Gold Awards in last year’s Great Taste Awards, great recognition for such a young and small company. I am sure they will be recognised once again in this year’s awards. If you’d like to try Momo Cha teas for yourself, do so now using this special Kavey Eats discount code, valid throughout March 2013. The code is “KaveyEats10%” and knocks 10% off your order (excluding postage). (This isn’t a referral code, I don’t get commission on the orders you place. 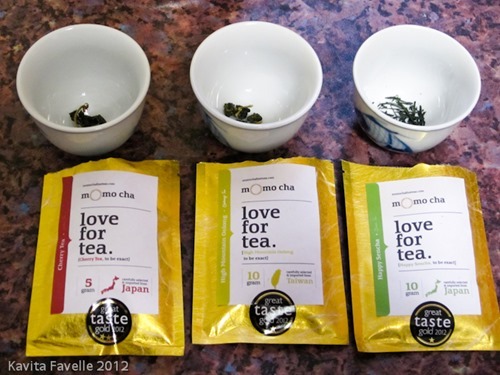 I simply want to play a tiny part in helping fellow tea lovers discover Momo Cha’s fantastic teas). One Comment to "Momo Cha: Reader Discount Code"